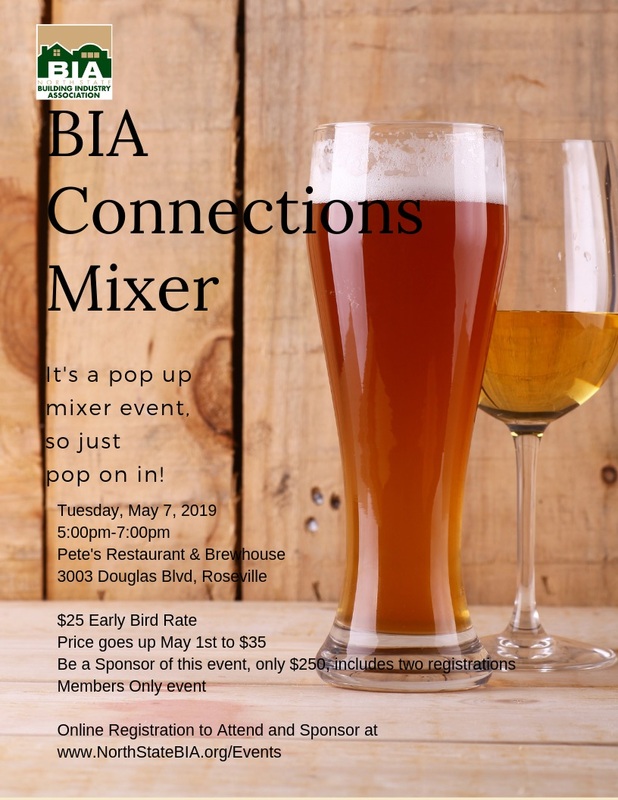 Just a simple mixer for BIA members to connect, network, mix and mingle. Appetizers with complimenatry first drink. 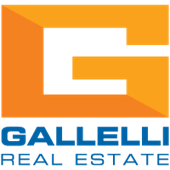 Be a sponsor for only $250! !